Samar is a young Egyptian medical student who has absolutely no interest in politics whatsoever. Although she had heard of the January 25th planned protest from Facebook, she never imagined that she or any of her classmates would ever become involved. As the protests continue throughout Cairo and the rest of the country, the violence escalates. Samar and her friends find themselves compelled to go to Tahrir Square and help the injured protestors there. The sequence of events that follow and the people that Samar meets along the way, have a profound effect on her and change her life forever. She finds a strength within herself she never knew she possessed and comes to see the people and country of Egypt in a completely different light. 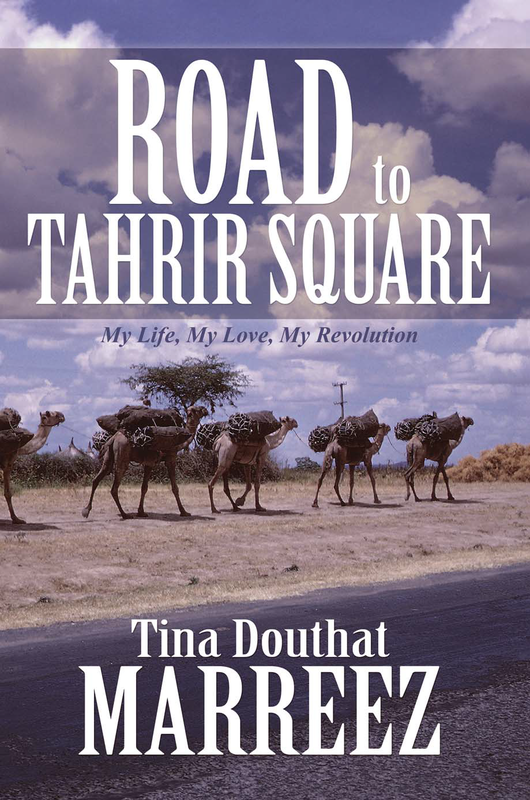 Road to Tahrir Square: My Life, My Love, My Revolution is a story of not only one woman’s journey, but the journey of all Egyptians to freedom, hope and love; love for not only one another, but love of country.